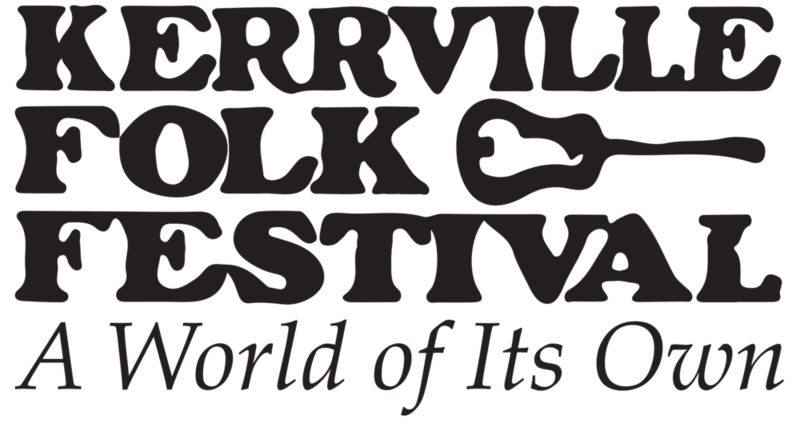 The Kerrville Folk Festival is proud to have the greatest volunteer staff of all time! Our staff is one of the hardest working, most talented groups of people around. Many are working musicians, who take time out of gigging and touring to make out beloved festival possible. We honor their work every year at Staff Concert, which showcases some of the most exciting musicians on our staff. The volunteers nominate acts, vote on the top nominees, and produce the show. The Staff Concert, held on the last Saturday of the festival, shows how much our volunteers put their heart and soul into their own music as well as into the work they do for the Festival. If you’re interested in learning more about the musicians on our staff, please visit Staff Rekerrds, located in the campgrounds at the Kerrtry Store. There you can purchase records from volunteer artists, see staff showcases, and meet some generally rad folks!